I had a last minute black tie dinner (on Saturday) and called around to any place that was open late on a Friday night... they were! They assured me they could accommodate me and did. My dinner was Saturday and I was in as soon as they opened in the morning. Abi took care of me and was very knowledgeable about black tie etiquette... which was comforting because I was not. I rented a great tux, got my wife all hot and bothered when she saw the pictures (she was out of town) and my night went off without a hitch. I will definitely rent from there again. I was invited to a gala event at 3:00 the day of the event (starting at 7:00). Found Ryder's on yelp, called them, they assured me they had my size, and I drove 30 minutes to get here. From the minute I walked in the door, Abi and Coromoto took over. Even while helping two other customers, they showed me all of the options for lapels, shirts, etc. They offered helpful and friendly advice, they tailored EVERYTHING in shop in 30 min to make it fit perfectly, and even helped me with the bow tie (they had clip-on ones, but I wanted the real deal). Good quality wool tux at a good price. Same day rentals, get fitted in a while and we'll do the alterations for you to take in less than an hour, with no extra charge. We do house appointments for big groups and groups discounts. Shirt, Shoes, bow-ties, long ties vest in stock. 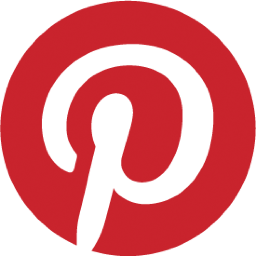 We can help you in all of your events: weddings, charity events, cotillion proms, etc. 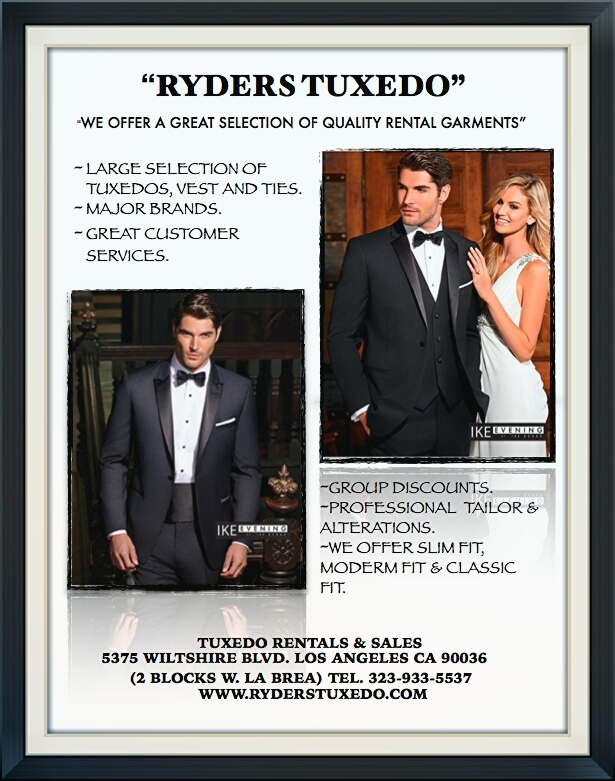 Ryders Tuxedos has a wide variety of tuxedos to fit your Style. These are a few of our Grammy and Emmy clients.